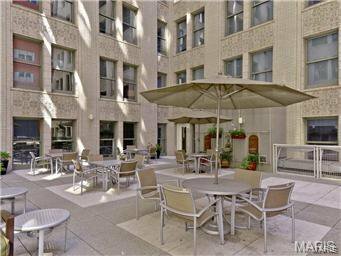 Live in luxury and enjoy downtown living at its finest! 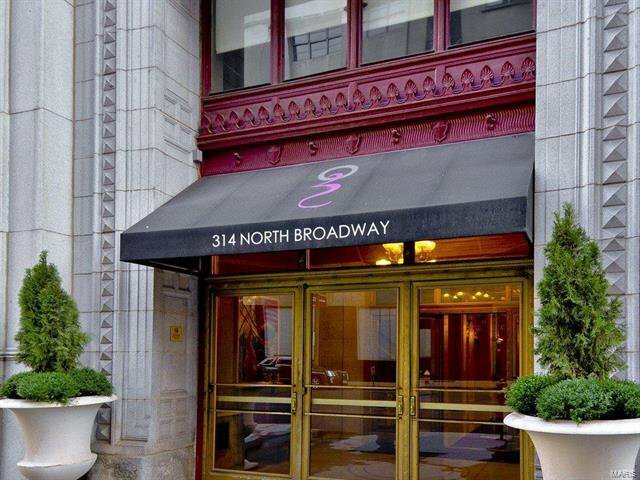 Walk to the baseball game, Starbucks or a 5 star restaurant. 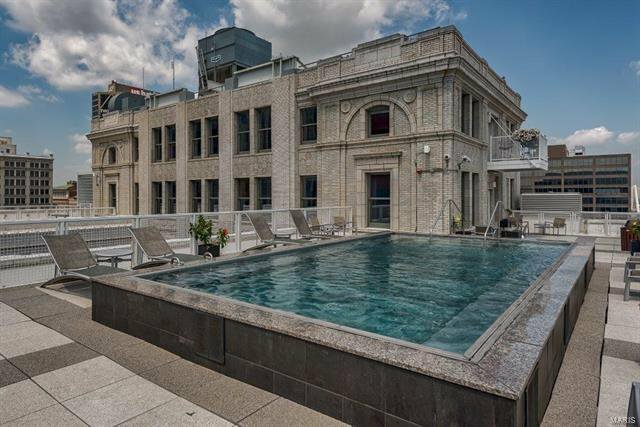 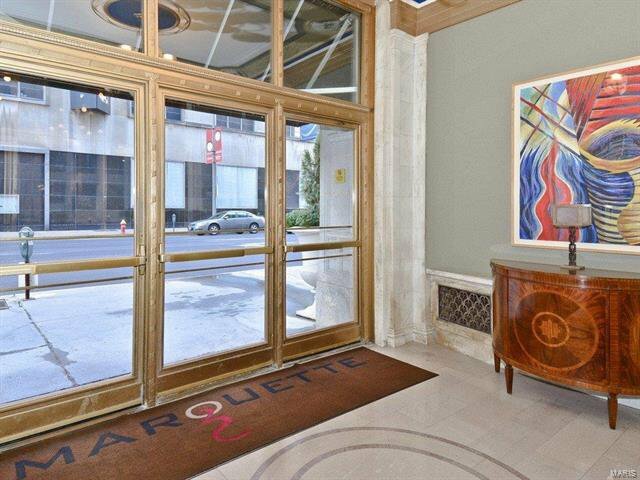 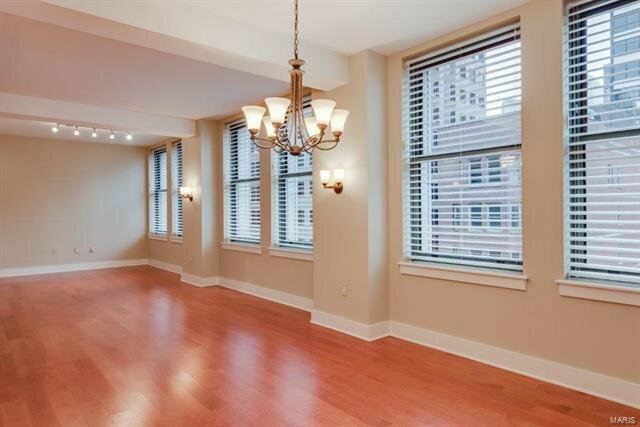 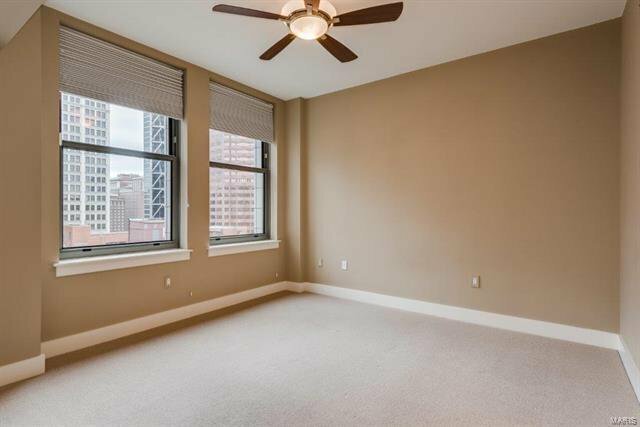 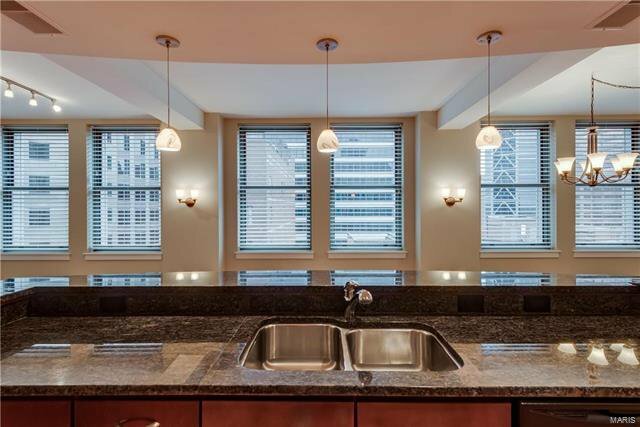 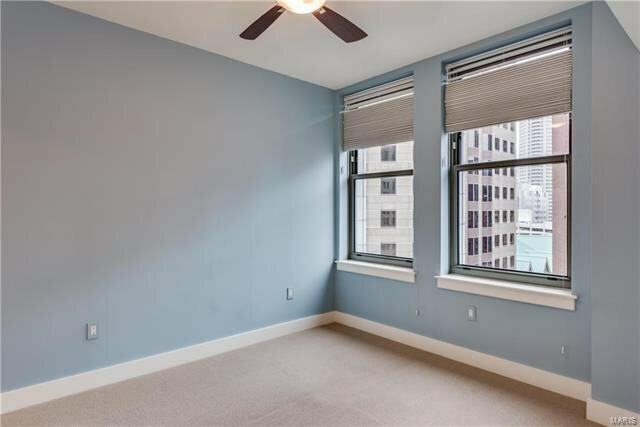 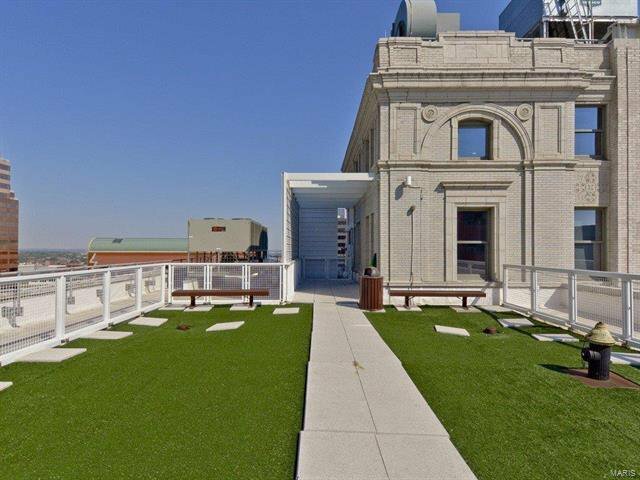 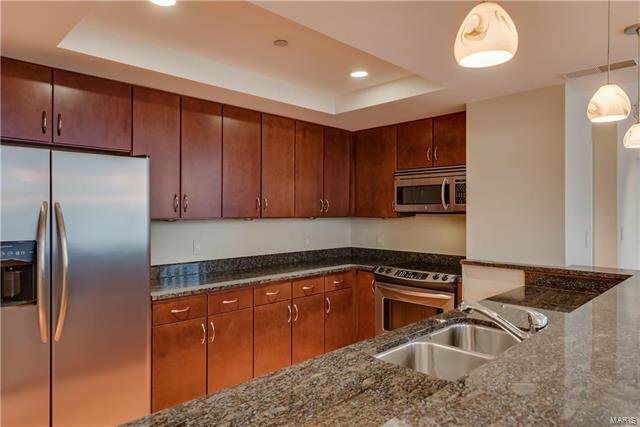 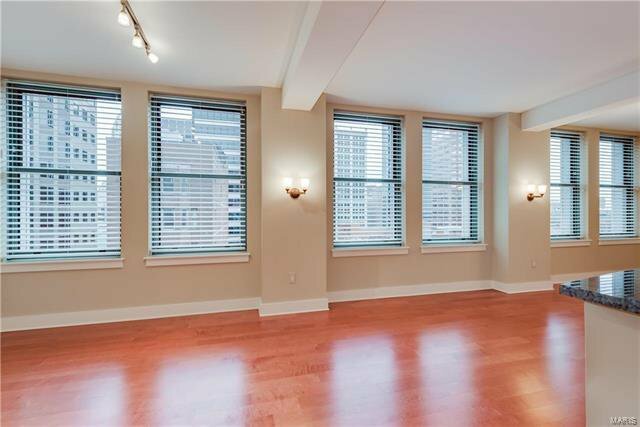 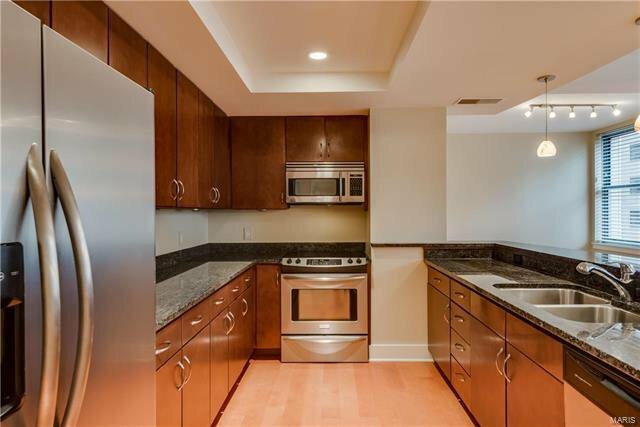 This 2 bed/ 2bath condo is an entertainers delight with an open floor plan and a view of downtown St. Louis. 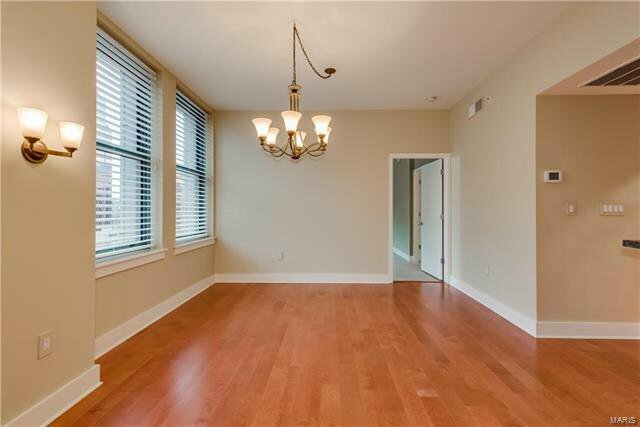 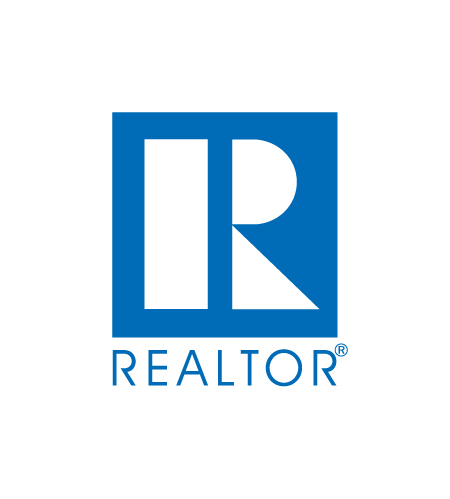 You'll also enjoy granite and marble countertops, beautiful hardwood floors, a cozy Master Suite, and multiple walk-in closets & closet systems. 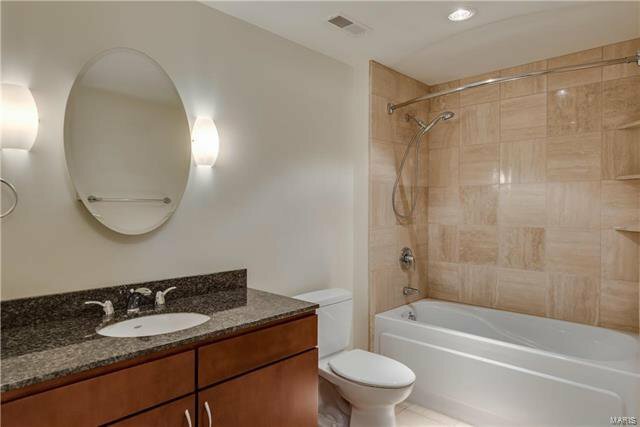 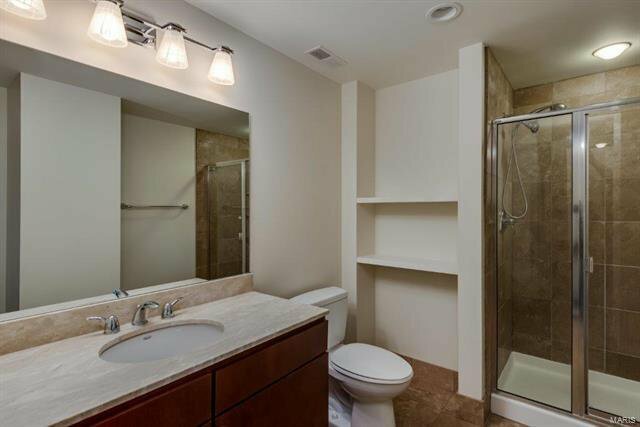 This luxury building provides plenty of pampering and conveniences. 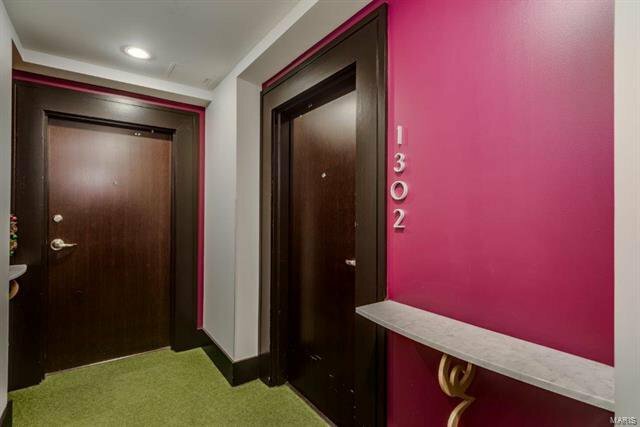 The amenities start with door attendant, Carrera marble lobby, rooftop pool & pet park. 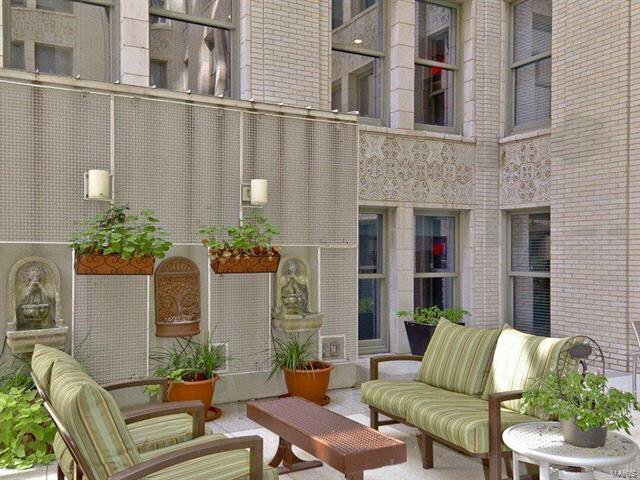 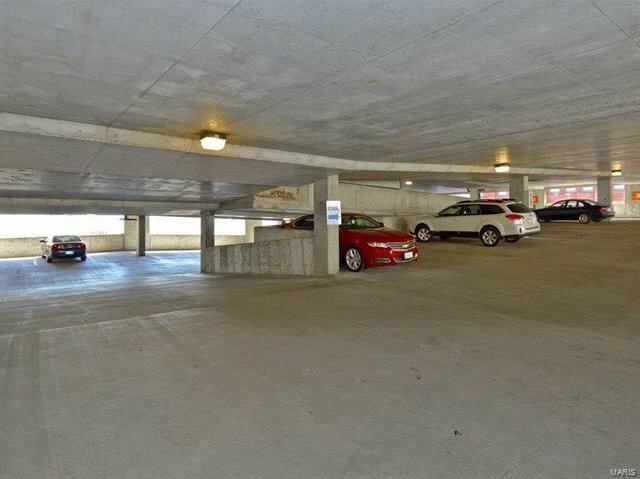 You'll also enjoy the courtyard terrace with fountains & bbq grills, dry cleaning delivery, garage parking, & more. 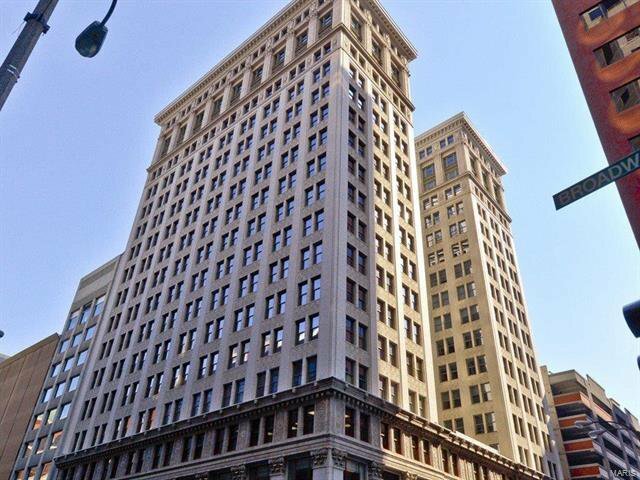 This Historic building is the crown jewel of downtown living. 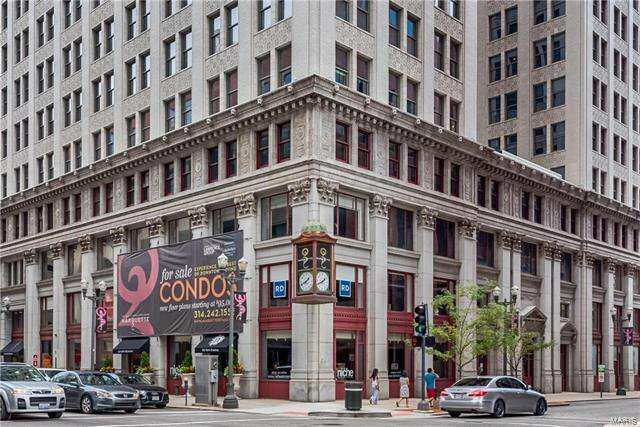 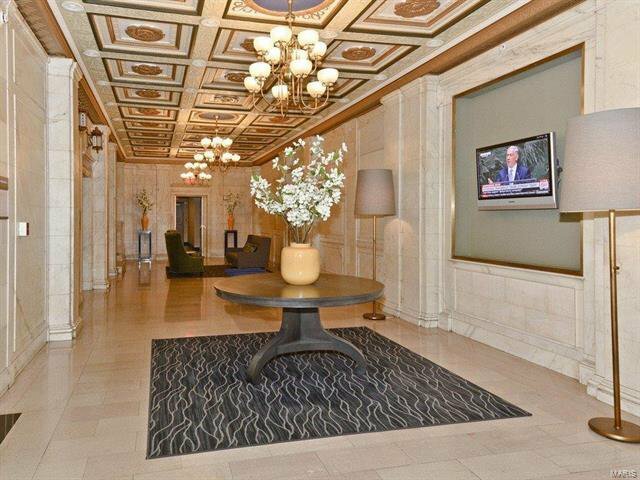 Convenient to MetroLink, the movie theatre & all downtown St. Louis has to offer. 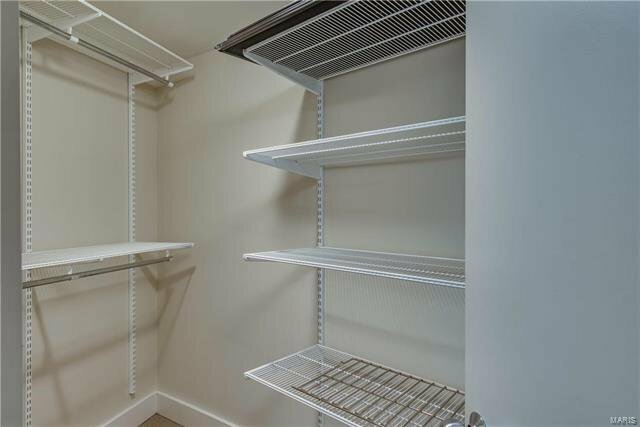 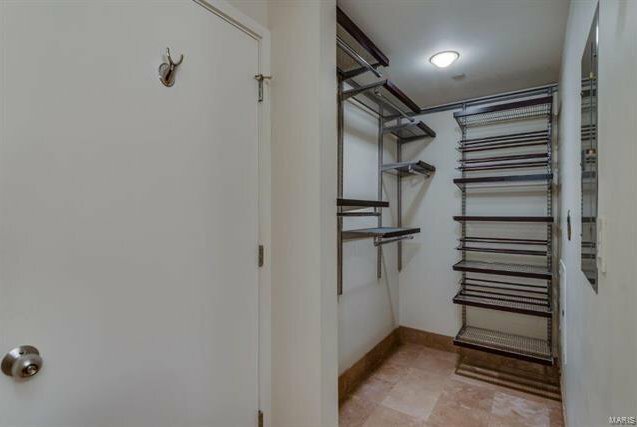 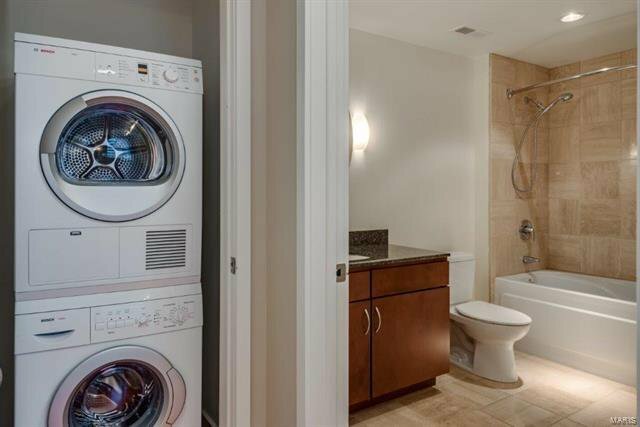 In-unit laundry, storage and one parking space included. 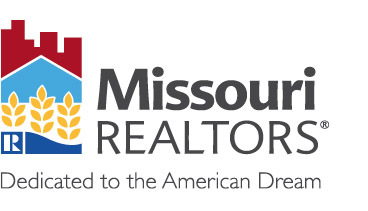 Listing courtesy of Red Key Realty St. Louis.